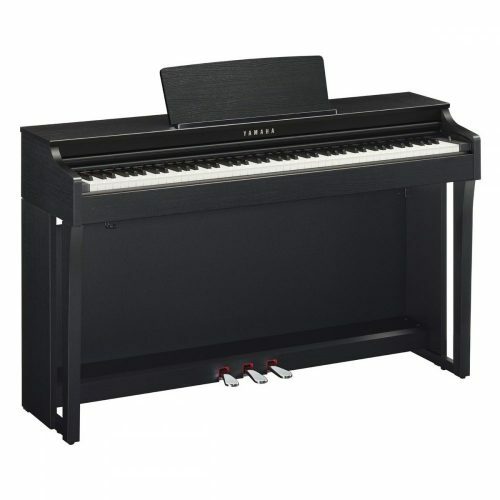 Second Hand Uprights, Grands, Digital Pianos, Stage Pianos and Keyboards For Sale.  15 minutes’ walk from Broxbourne Station. 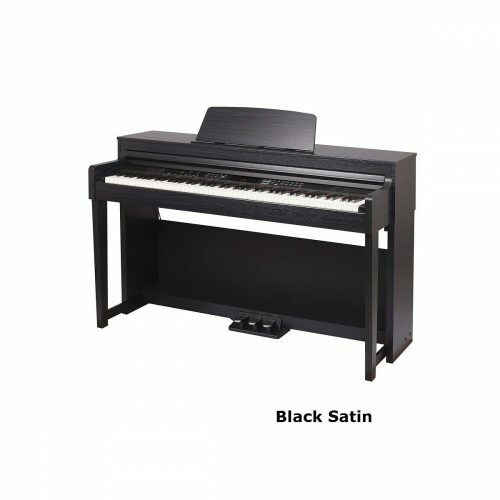 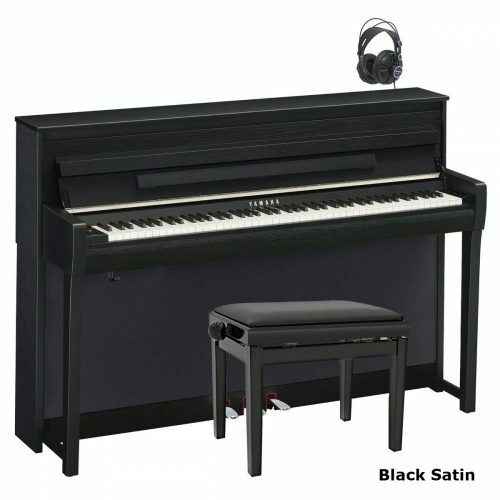 Visit our main piano store in Enfield for a wide range of brand new pianos.